Which Window Type Suits Your Needs? Know which window type you need for your home. Your window will have a great impact on your home. 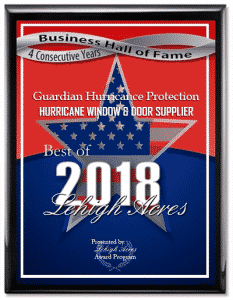 Depending on the climate in your area or the functionality you need, it is important to determine which type of window can give you what you are looking for. 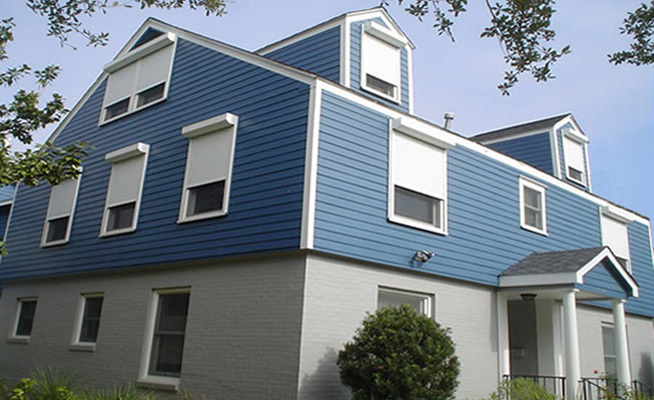 For superior ventilation, choose double hung window. You can simply open the top or bottom sashes or both to allow cool fresh air while letting the warm indoor air expelled. This can help improve the air quality of your home and at the same time, keep it naturally cool. For a more energy efficient window than the double hung, choose single hung window. Having only one sash, less heat can escape from the room. This is suitable in cooler areas since having one sash limits the ventilation inside the room. For natural lighting and unobstructed view of outdoors, choose a picture window. Its open design makes it ideal for keeping a room well lit by allowing natural light. Depending on the size of the window you want, you can appreciate the outdoor beauty as much as you want. For a fully open window, choose casement window. If you want to catch some fresh breeze while in your home, casement window can be fully opened, making it perfect for the job. 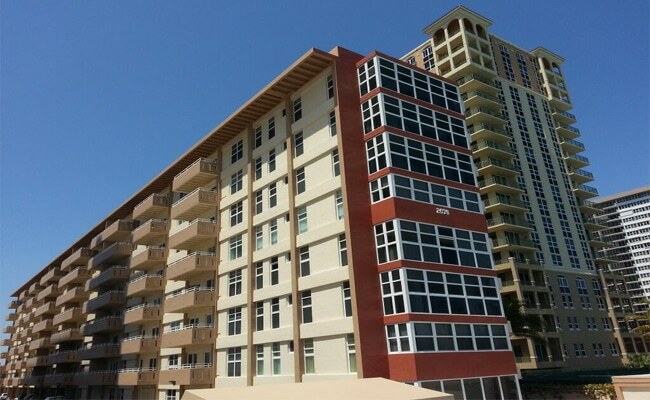 It also allows sunlight and less obstructed outdoor view. 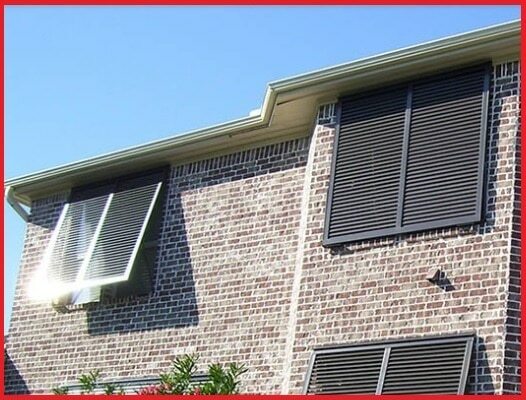 For easy to open and low maintenance window, choose horizontal rollers. Horizontal rolling windows work like a sliding door. Typically, one sash slides open while the other remains stationary. This type of window has a different style. You can choose to have double or triple sliders for greater versatility. Unlike other windows, it can be easily open by merely pushing it with your finger. In addition, since it has fewer moving parts, it offers low maintenance compared to other types. Some design can even be tilted for an effortless cleaning. 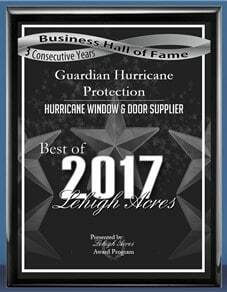 Whatever window type you prefer, Guardian Hurricane Protection is always ready to give you the best product and excellent service. 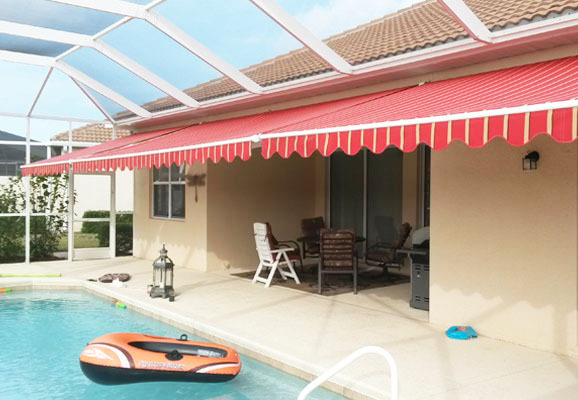 For window replacement installation near Bonita Springs, Cape Coral, Estero, Fort Myers, Lehigh Acres, Marco Island, and Naples, call us at 239-438-4732 or 239-244-2015.